The field is assisted reproductive medicine is rapidly growing, with success stories that have helped infertile couples to create a family. According to a study presented in the European Society of Human Reproduction and Embryology (ESHRE) Congress held in July 2018, more than 8 million babies have been born with the help of Assisted Reproduction techniques since 1978, the year in which the first “in vitro baby” was born. And Spain is the most active European country in this field (record of 119,875 treatment cycles in 2015). This upward trend has led to the emergence of very diverse clinics with very different priorities. This is why many professionals call for reflection and demand that we should not lose sight of excellence in the humane treatment of Assisted Reproduction. 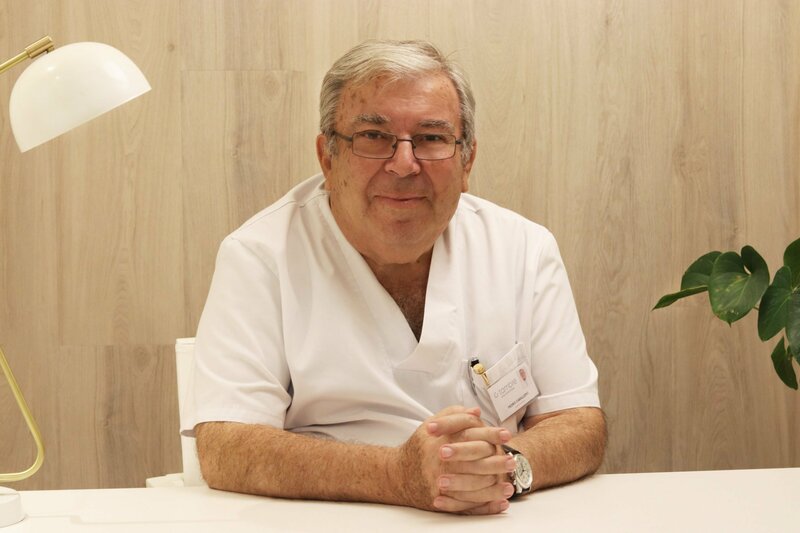 One of them is Dr Pedro Caballero, founder of Fertility Clinic Tambre, an international reference in gynecology and a professional fully dedicated to his patients for more than 40 years. “Our specialisation is in very high demand, but we should not forget that we are doctors and what we owe to our patients”, emphasizes Doctor Caballero in this video interview. Doctor Caballero explains: “As doctors, we must: give a medical indication, make a diagnosis, a diagnosis-dependent treatment, and as a result of this diagnosis we give a therapeutic indication and recommend an appropriate treatment. That does not mean to just always perform an in vitro fertilisation”. Furthermore, he claims that professionals specialised in Assisted Reproduction should not forget that “we owe our patients something”. “We use medical techniques with human beings, with affection. Why not say it like that? We have to treat our patients with love. That is scarce”, reminds Dr Caballero. Dr Pedro Caballero began his career in the sector of Assisted Reproduction more than four decades ago. His experience in Andrology has helped him to establish the second Sperm Bank in Spain in 1980. His weakness has always been his patients, to whom he has always offered a warm and personalised attention. “For me, as a professional, the most important thing is to know that we have human beings in front of us, to whom we owe all our attention. Each couple needs different attention and examination”. Dr Caballero is restless and actively involved in the advancement of science. He has always surrounded himself with an excellent medical team and the most accurate and innovative technology. 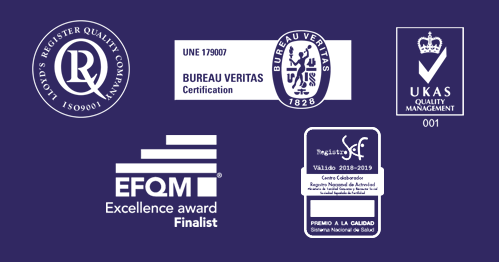 Thanks to this, he has achieved success rates of Fertility Clinic Tambre well above the Spanish and European average. In this video he explains the most important advances in science since the beginning of his career and the milestones yet to come.